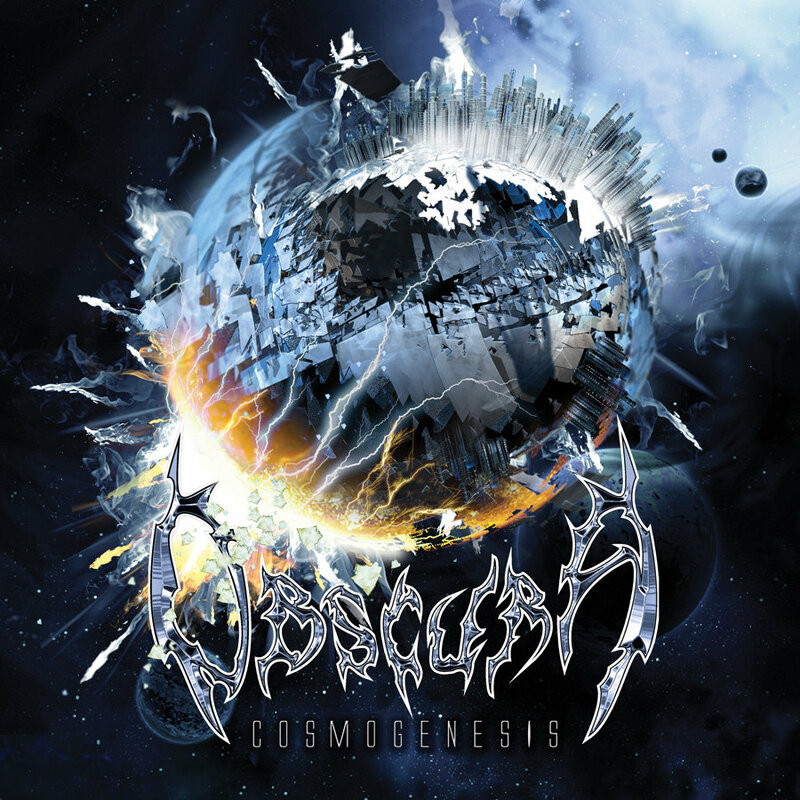 Obscura is a German (modern) technical death metal band, and Cosmogenesis, released 10 years ago, is their second album. I'm not a fan of this subgenre: being technical for the sake of being technical, masturbatory asinine high-speed solo, storms of diminished sweepings, and brainless drum blasts that are not only uninteresting but also tiresome, conspiring in something that could accurately be described as "metal elevator music". But in this case: Every song has its own identity, and not a single one of them devolves into excessive repetition or mindless wandering. Yet the album still feels like a coherent piece, shifting back and forth between fast and technical, to slow and melodic, with some progressive parts here and here. There isn't a single bad or uninteresting song on the album, and the whole thing feels emotional and engaging. Even the instrumental track, Universe Momentum, is nice, which is surprise for a death metal band. I'm usually not thrilled by the sound of the bass guitar, but on this album where the instrument is omnipresent, it doesn't muddle or muffle anything, and adds a surprisingly groovy vibe borrowed from jazz. It might be because Jeroen is using a fretless bass. The guttural growls customary to the genre are in abundance, but every now and then some clear vocals are making the way through and there is even a bit of (surprisingly tasteful) vocoder on Choir of Spirits. As is the norm for metal, the lyrics don't rhyme, but their themes, while not novel, are engaging: the existence/absence of God, space, existence and cycles, with some Hinduism elements. The drummer, formerly part of excellent Necrophagist, since he moved on to Obscura, he traded exciting yet repetitive blasts for varied interesting beats. Pestilence, but more constructed and less violent. If you were to be listen to this album, it's unlikely to be the worse decision you made this year.